At a special event yesterday, Apple announced Apple Card, a new kind of credit card that is built into the Apple Wallet app on iPhone as well as a physical credit card. The company says the Apple Card will offer a similar experience to the customer just like Apple Pay. Those who wish to use Apple Card can sign up in the Wallet app on their iPhone and can be used in stores, in apps or online worldwide. 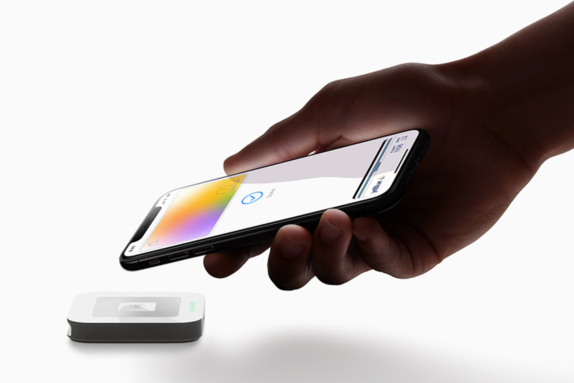 Once you sign up the card, a unique card number is created on iPhone for Apple Card and stored safely in the device’s Secure Element, a special security chip used by Apple Pay. Unlike credit cards, the Apple Card will transform the experience by simplifying the application process, eliminating fees, encouraging customers to pay less interest and providing a new level of privacy and security. Apple Card also offers a clearer and more compelling rewards program than other credit cards with Daily Cash, which gives back a percentage of every purchase as cash on customers’ Apple Cash card each day. Having said that, it is now available exclusively for the US this summer. Weekly and monthly spending summaries. Moreover, it uses machine learning and Apple Maps to clearly label transactions with merchant names and locations. 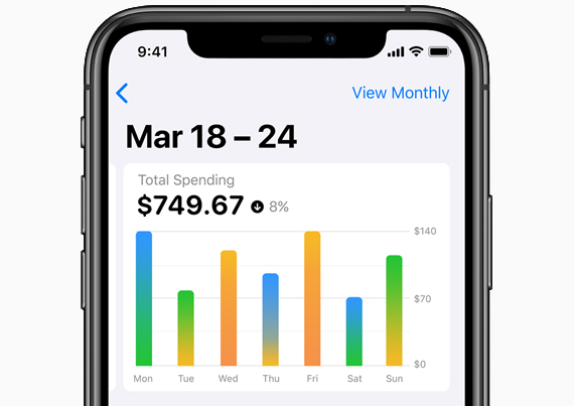 In an attempt to help customers better understand their spending, Apple Card provides weekly and monthly spending summaries. Talking about the reward programs, customers will receive a percentage of every Apple Card purchase amount back as Daily Cash. Furthermore, every time customers use Apple Card with Apple Pay, they will receive 2 percent Daily Cash. Customers will also get 3 percent Daily Cash on all purchases made directly with Apple, including at Apple Stores, on the App Store and for Apple services. On the other hand, there are no fees associated with Apple Card like no annual, late, international or over-the-limit fees. It also shows a range of payment options and calculates the interest cost on different payment amounts in real time. To give users a better experience, Apple is partnering with Goldman Sachs and Mastercard to provide the support of an issuing bank and global payments network. Apple has also designed a titanium Apple Card for shopping at locations where Apple Pay is not accepted yet. With no card number, CVV security code, expiration date or signature on the card, Apple says that Apple Card is more secure than any other physical credit card. 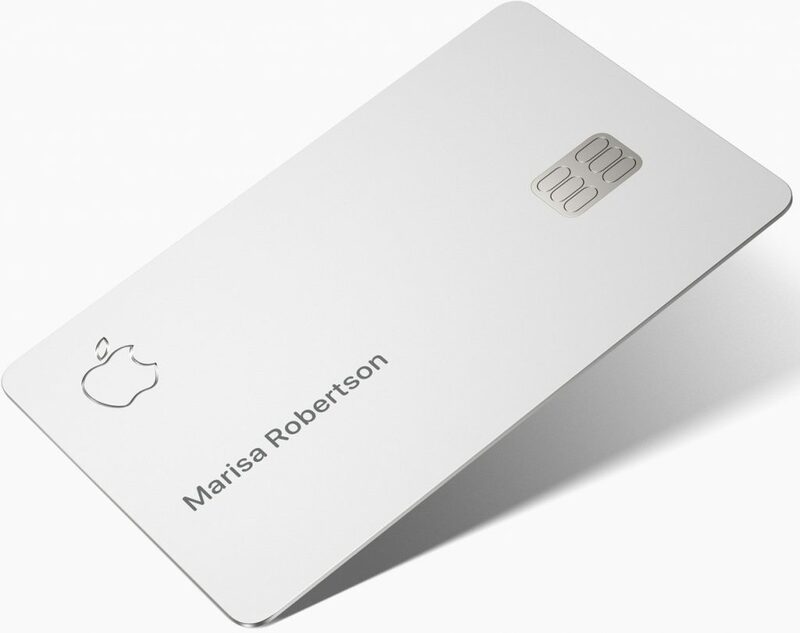 Apple Card will be available to qualified customers in the US in summer, and they can sign up at apple.com/apple-card.